As an Integrative Holistic Health practitioner, my background is in botany, horticulture, native plants, landscape restoration and herbalism with a deep love of Nature. Plants and plant medicine is my passion. Education is a vital part of my approach to wellness. It is empowering to be an active participant in one’s health goals through teaching and fostering understanding. I have a degree in Alternative and Complementary Medicine with diplomas in holistic health practice and master herbalist from the American College of Healthcare Sciences, and a degree in landscape design from Harvard University. 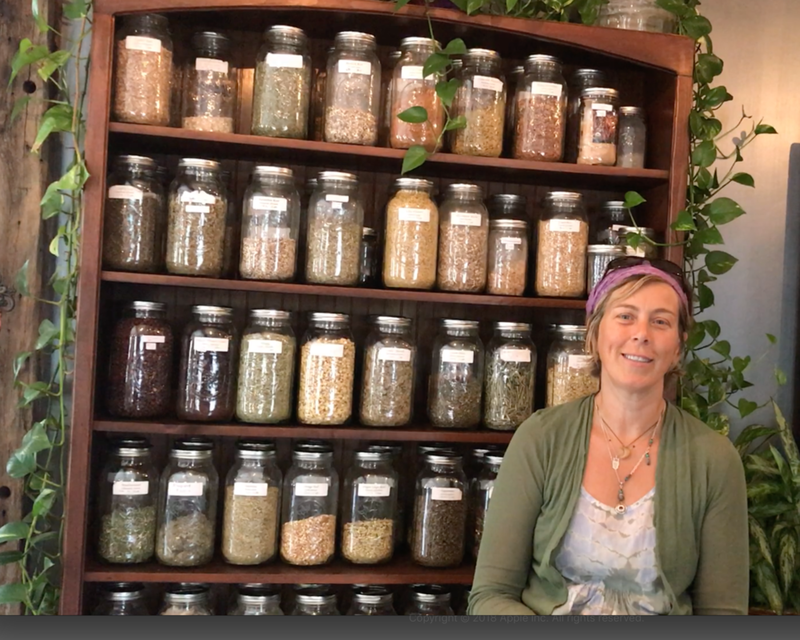 I trained in clinical aromatherapy and herbalism at the Boston School of Herbal Studies and The Eclectic Institute of Aromatherapy and Herbal Studies. I also hold a certificate in Cannabis Medicine and Science from the University of Vermont Larner College of Medicine, and Cannabis Industry from Northeastern Insitute of Cannabis. My practice focuses on integrative holistic health where I help people use natural medicine safely with their western allopathic medicine and protocols. I look forward to seeing you in our shop on Martha's Vineyard @ 344 State Road, Vineyard Haven or give a call @ 508.693.2505 for an appointment, or send us an email here.